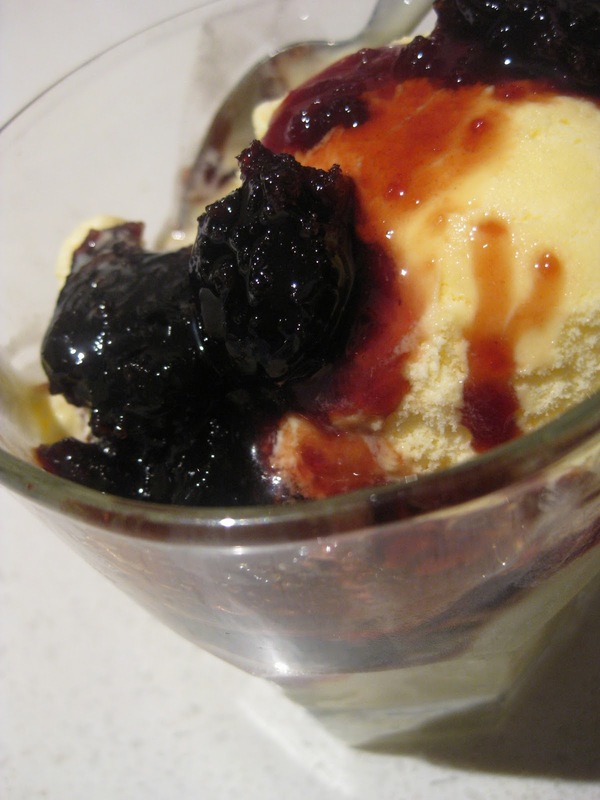 Greek Food Odyssey - cooking classes, recipes and travel: Australia Day and icecream! Here's my little Aussie Evangeline! A couple of days late but once again we celebrated Australia Day with our friends at our annual bbq at Fawkner Park in South Yarra...After all these years Lee has the charcoal bbq down pat. He lit it at 11.30am and was cooking on and off till about 4pm. I didn't make my souvlakia this year..It was soutzoukakia, marinated chicken wings, paidakia (good old lamb chops - Sam Kekovich would be proud!) sausage sizzle and salads... The boys played cricket, we all sat under the trees and had a drink, ate, chatted and laughed...It was a great day! 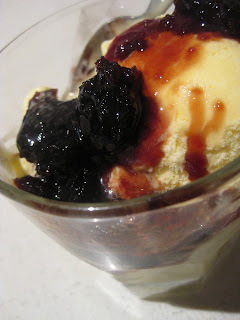 Who needs gourmet ice-cream when you can just make this at home??????? Must run just watching my little one discovering that she can crawl and I haven't child proofed the house yet!! !